The worldwide population of motor scooters is approaching 130 million. 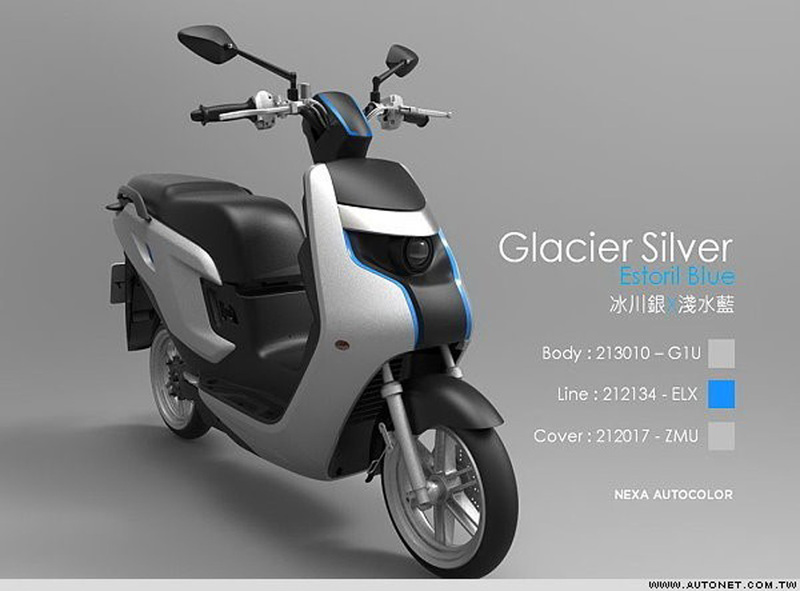 China alone produced over 40 million gasoline powered motor scooters in 2011. Many of these engines emit 8 to 30 times the hydrocarbons and particulates emitted by automobiles. Several companies are developing fuel cell powered scooters to reduce these enormous emissions. Fuel cells are devices that make electricity from hydrogen and oxygen, emitting water vapor as the exhaust. When hydrogen is produced from renewable sources, or even from natural gas the emissions are far less than those resulting from oil refining and combustion. Fuel cell powered scooters run on that electricity. Two years ago I wrote about a very forward thinking fuel cell technology company in Taiwan (https://worthingtonsawtelle.com/fuel-cells-and-7-eleven/), Asia Pacific Fuel Cell Technologies, Ltd. (APFCT). The company had just rolled out its first major demonstration of fuel cell powered scooters. What was unique about the company and its scooters was the approach APFCT took to fueling. APFCT designed their system with simplicity and consumer convenience in mind. Instead of taking the path of nearly all fuel cell transportation devices that require the refilling of an onboard cylinder with highly compressed hydrogen, the APFCT units use small canisters that store hydrogen in metal hydride powder. 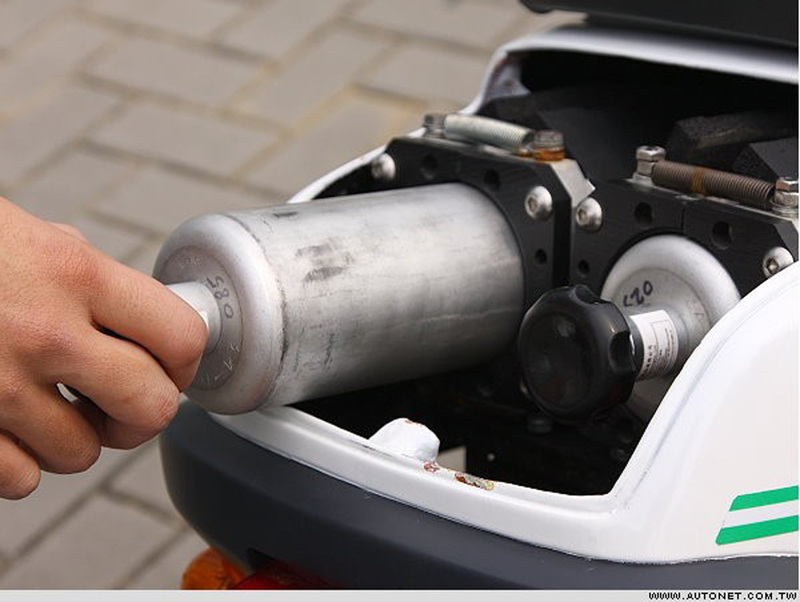 Instead of driving the vehicle to a fueling station and waiting for a cylinder to be filled the user simply takes their empty canisters to a vendor who exchanges them for filled canisters (with about the same internal pressure as a racing bike tire). In its first demonstration APFCT put 80 scooters on the road at a beach resort in southern Taiwan. 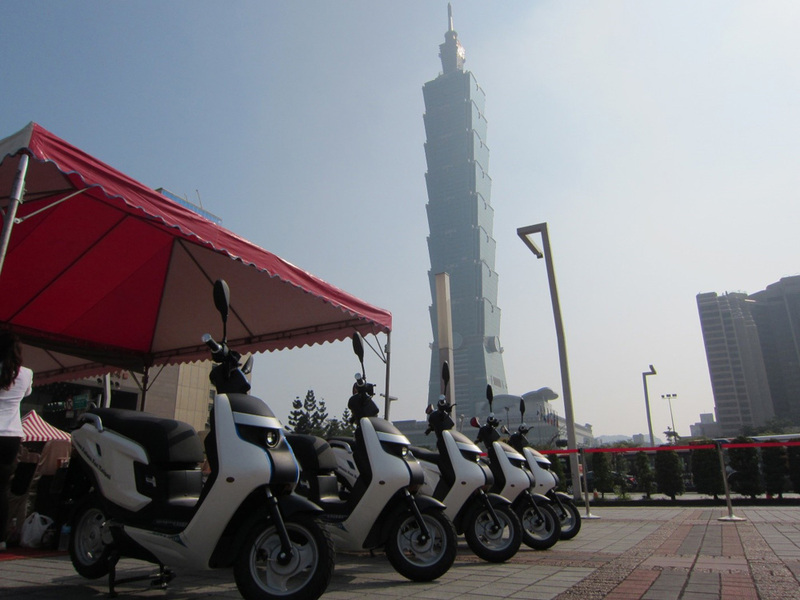 Tourists were permitted to use the scooters for free. When they ran out of hydrogen all they needed to do was to take the empty canisters to any 7–Eleven convenience store, repair shop or police station for exchange. Why 7-Eleven? 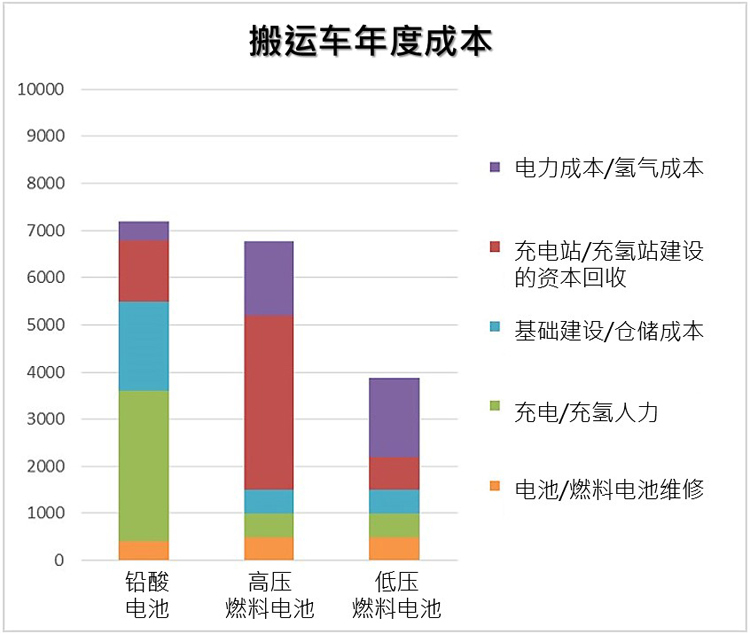 Taiwan has the fifth largest number of 7-Eleven stores in the world, behind the U.S., Japan, Thailand and South Korea. There is a 7-Eleven within walking distance of almost any place in Taiwan. APFCT says this current model would sell for about NTD 90,000, about USD 3,000. That’s not quite a commercial price, but getting close. 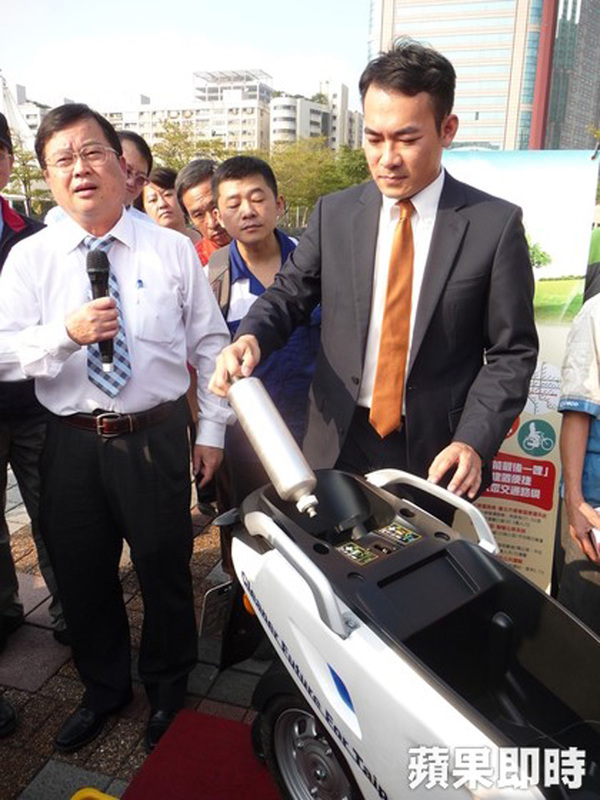 Assuming a successful demonstration, orders from city governments and the public could generate sufficient volume to get the price down, which would make APFCT fuel cell scooter be competitive with gasoline powered scooters. APFCT has migrated its consumer friendly fueling system to a forklift application. They recently completed a demonstration of 5 forklifts in a distribution center in Taiwan operated by the RC Mart chain. Forklifts are an area of significant growth for fuel cells and one of the few applications that are commercially economic. Globally, there are at least 5,000 forklifts in operation at large distribution centers. These forklifts were all originally electric drive battery units. Their electric drives were all replaced with a fuel cell power system. 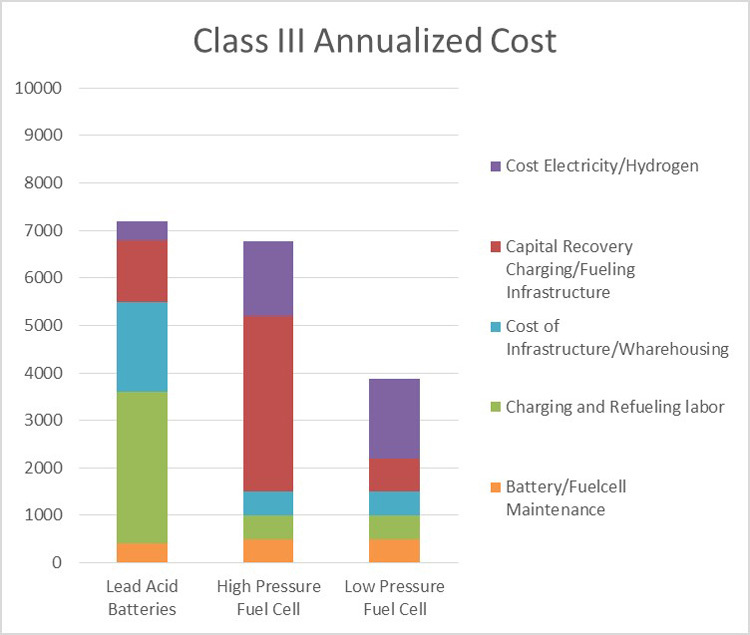 The fuel cell systems themselves are somewhat expensive, however when one compares their total cost of ownership of the swapped out system with that of an electric drive, fuel cell systems are cheaper to operate and increase worker productivity. The following chart provides a quick cost comparison between the two systems. In this case, a Class III forklift is used, which is a smaller unit where the operator rides on the truck. The bottom line here is that even though their fueling infrastructure and electricity costs are less, the battery driven units require significant labor for charging and refueling. What the chart does not show is that more battery units are required for a three shift day than fuel cell units; one battery unit must always be charging. Virtually all fuel cell options for forklifts use high pressure hydrogen storage linked to a fuel cell with high internal pressures. Notice that in the high pressure bar above, all but the cost of hydrogen are likely to be relatively constant. The economics of the system depend almost entirely on the cost of hydrogen fuel. All systems currently in operation get their hydrogen delivered to a dispensing station in the distribution center from tube truck deliveries. 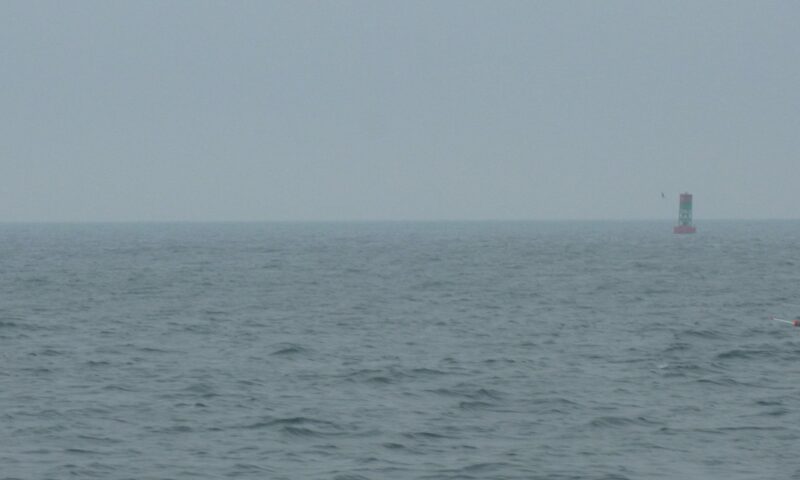 The cost of that hydrogen increases with distance from the hydrogen production facility. Because of these high costs, a few operators are considering the installation of small natural gas reformers to generate hydrogen on-site from natural gas, which is relatively inexpensive in today’s market. APFCT, characteristically, has developed a much different solution to this application, one which enhances its already winning cost analysis. The APFCT unit is shown as the third bar in the chart above, labeled “Low Pressure Fuel Cell.” This forklift design uses four fuel canisters that are identical to the ones used in the scooter. But unlike most other fuel cell forklifts, the APFCT unit uses a low internal pressure fuel cell. Lower internal pressures are less susceptible to membrane failure and have less moving parts. In the picture below the cabinets by this unit are the refuelers. Fuel canisters are placed in a rack in the unit and refilled with hydrogen being released from water through electrolysis. The best technology does not always make it in the marketplace, however. APFCT’s fueling approach offers a number of clear advantages over what is now regarded as conventional. Nonetheless, a number of alternative methods to store and dispense hydrogen in transportation applications have been attempted and then largely abandoned – usually due to the fact that such commercialization decisions are heavily influenced by the automobile manufacturers. 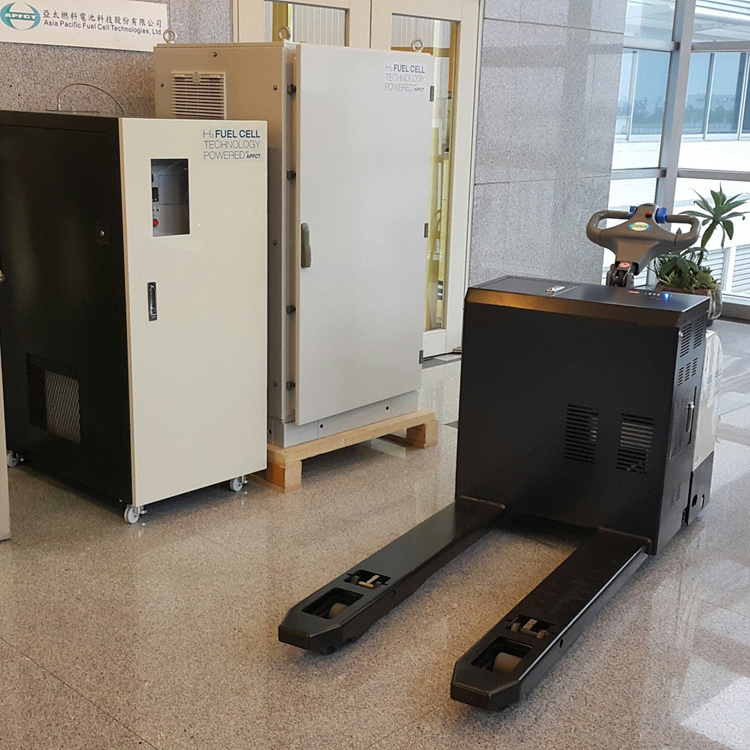 It remains to be seen if APFCT can overcome the momentum already gained by others who are thoroughly invested in the high pressure cylinder on-board hydrogen storage model.